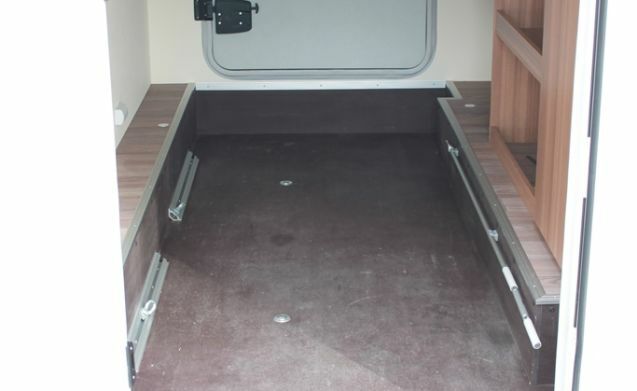 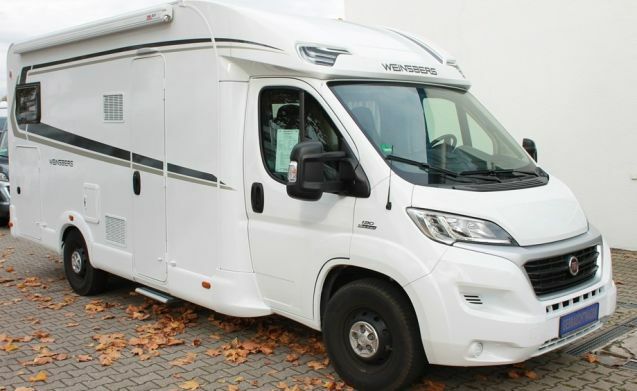 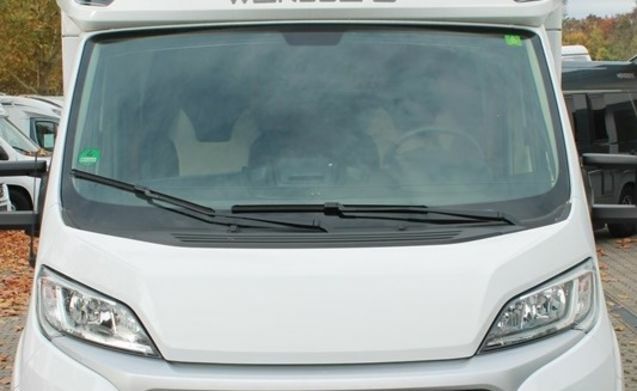 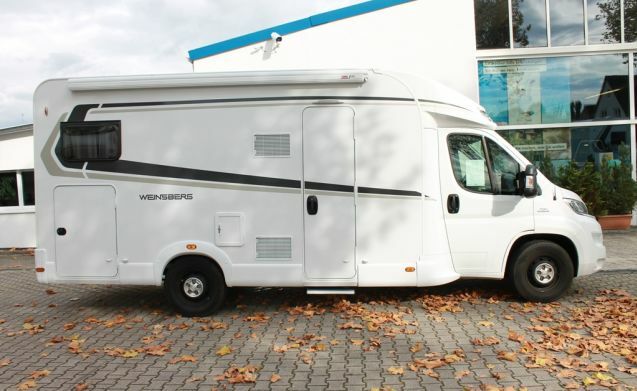 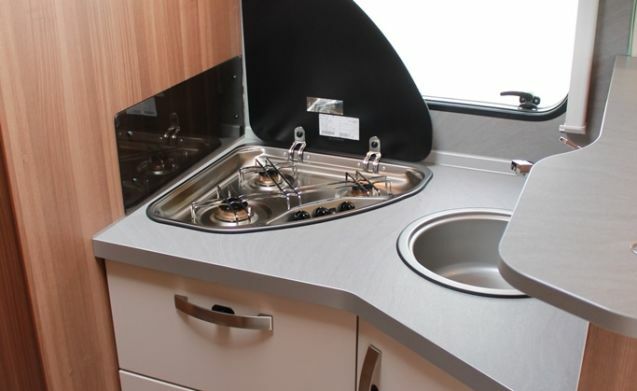 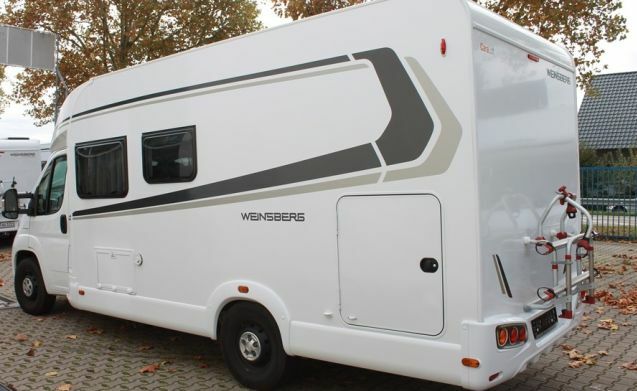 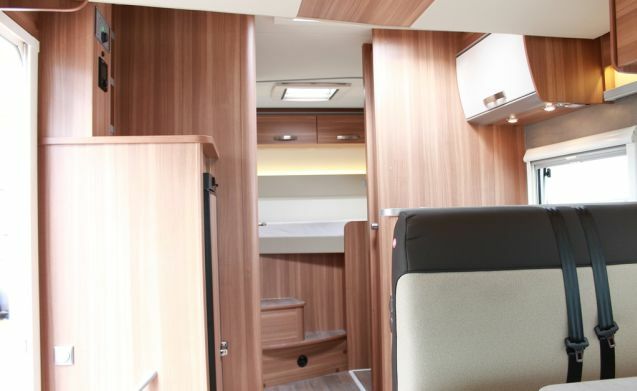 The 7-meter long, partially integrated camper Weinsberg CaraLoft 650 MGH can boast 4 seats and 5 berths, as well as a convertible, optional sleeping place in the middle section. 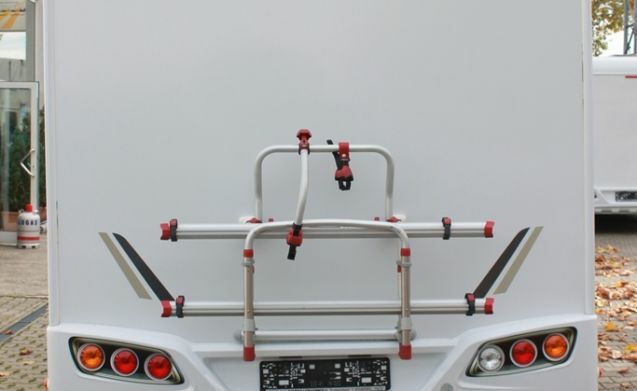 These have the shape of a folding bed at the front (192 x 140/120 cm), at the back (210 x 135/123 cm) and in the middle part (210 x 135/123 cm). 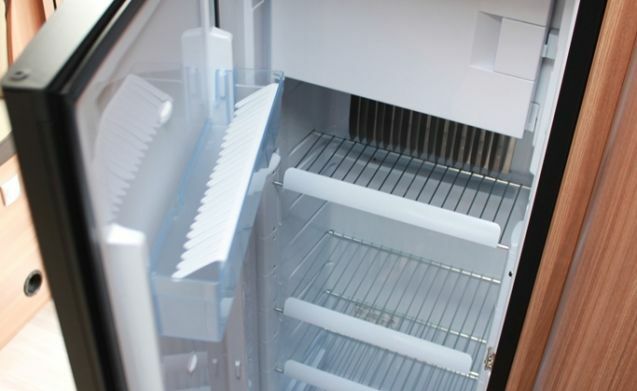 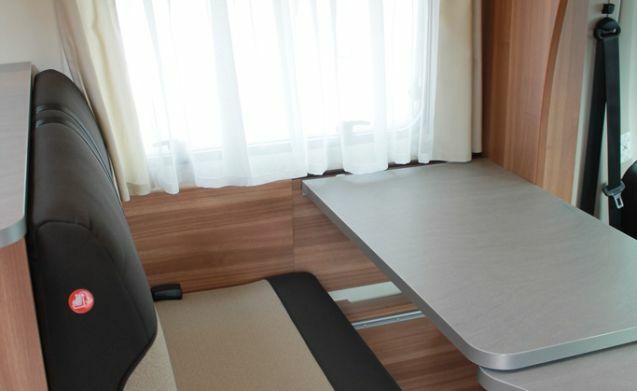 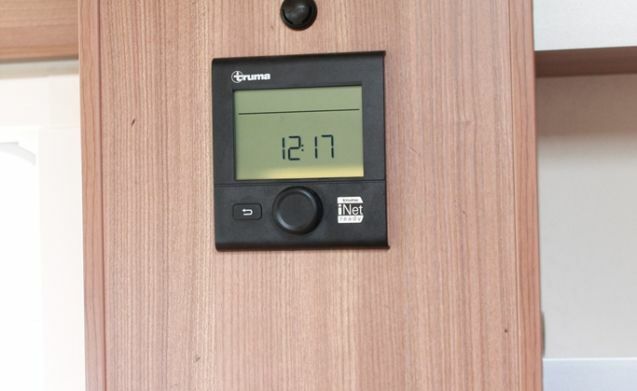 The CaraLoft is fully equipped with separate shower and toilet and kitchen. 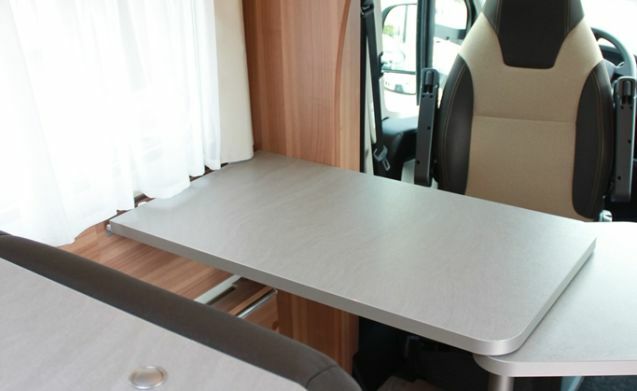 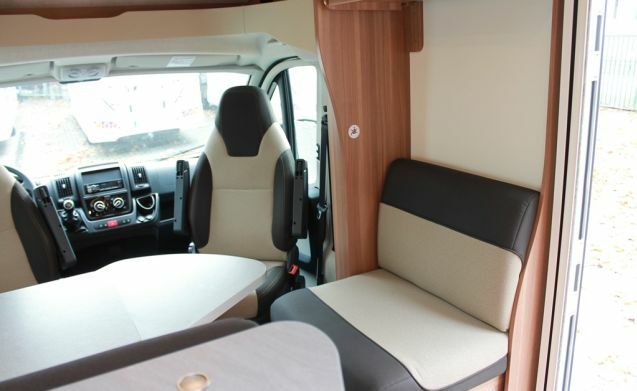 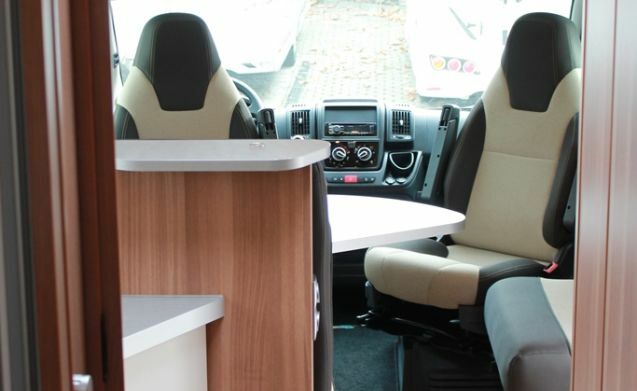 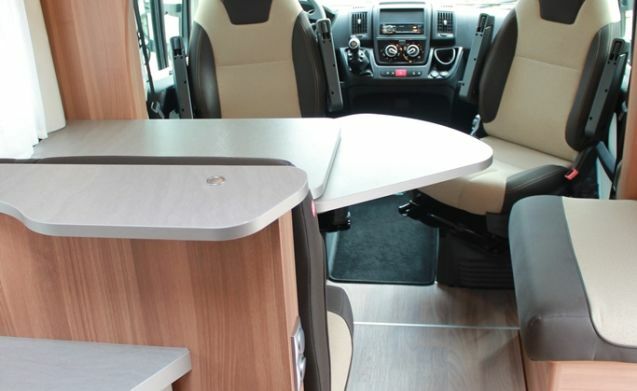 The driver's seats are rotatable, creating a cozy dining area.